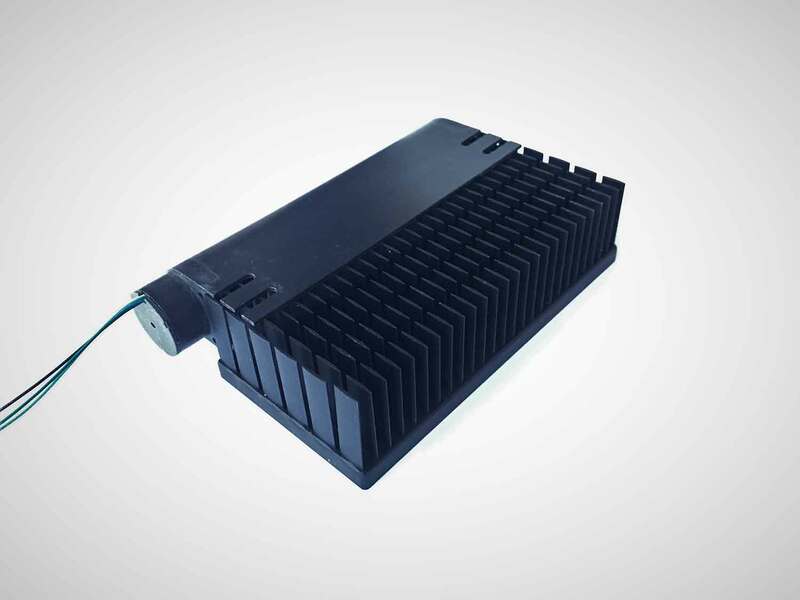 ACM5B series of fan heatsink are designed to work with heatsink sizes of 130mm width. They are widely used in low profile thermoelectric(peltier) cooling. Click Profile3B.pdf for some reference information.